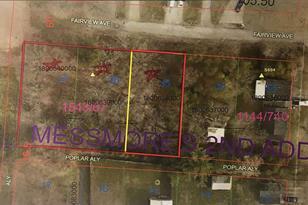 3 different parcels totaling .6 acre in the village of Centerburg. Water and sewer on Leonard Ave and would need ran to this property. Room for 1 or 2 homes on a dead end street. Mostly wooded lot. 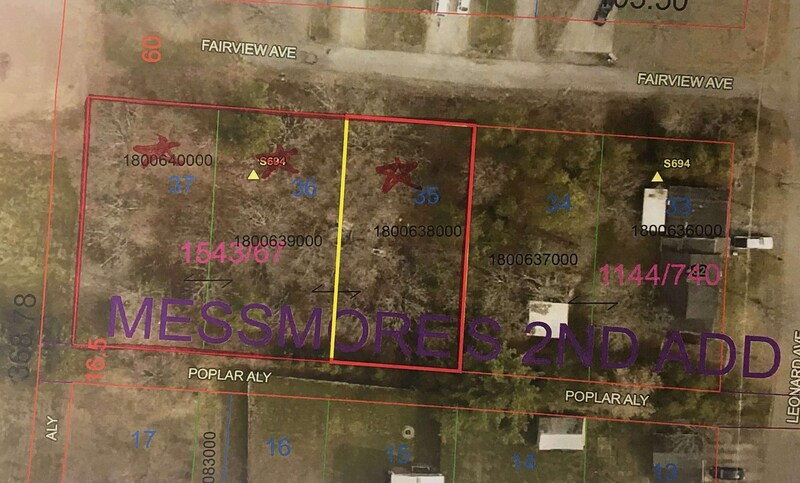 School District: CENTERBURG LSD 4201 KNO CO.
0 Leonard Avenue, Centerburg, OH 43011 (MLS# 219001460) is a Land Residential property with a lot size of 0.6 acres. 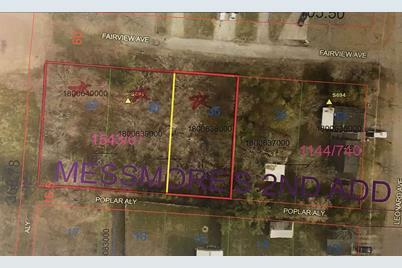 0 Leonard Avenue is currently listed for $11,900 and was received on January 16, 2019. Want to learn more about 0 Leonard Avenue? Do you have questions about finding other Land Residential real estate for sale in Centerburg? You can browse all Centerburg real estate or contact a Coldwell Banker agent to request more information.